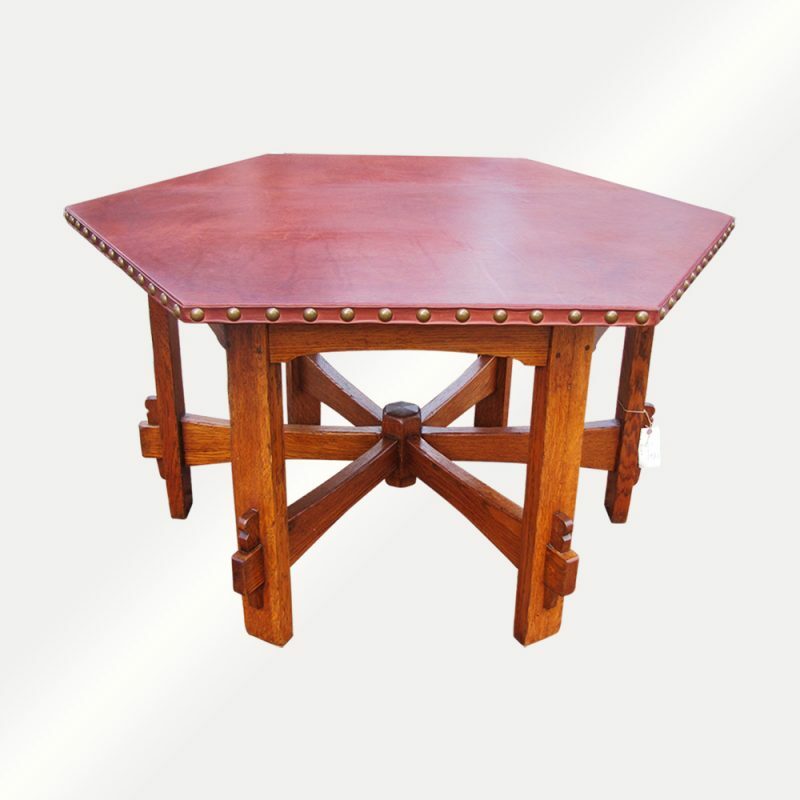 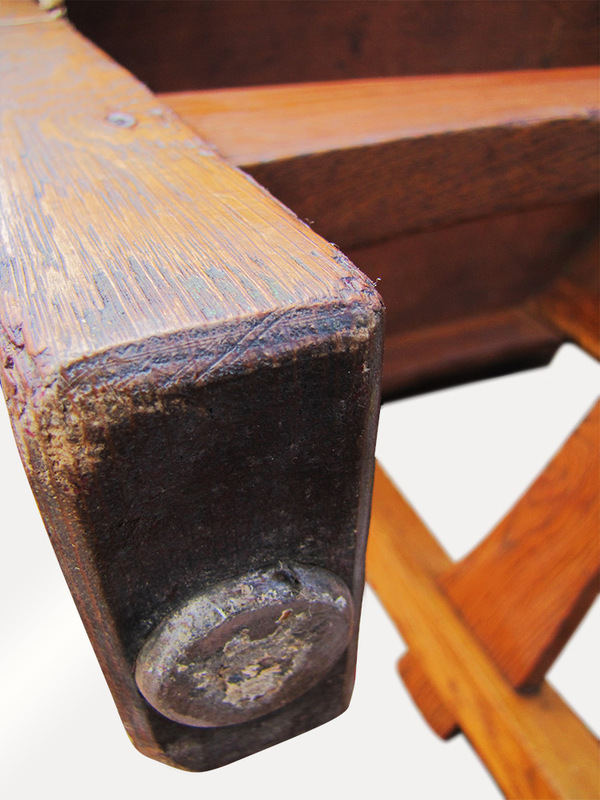 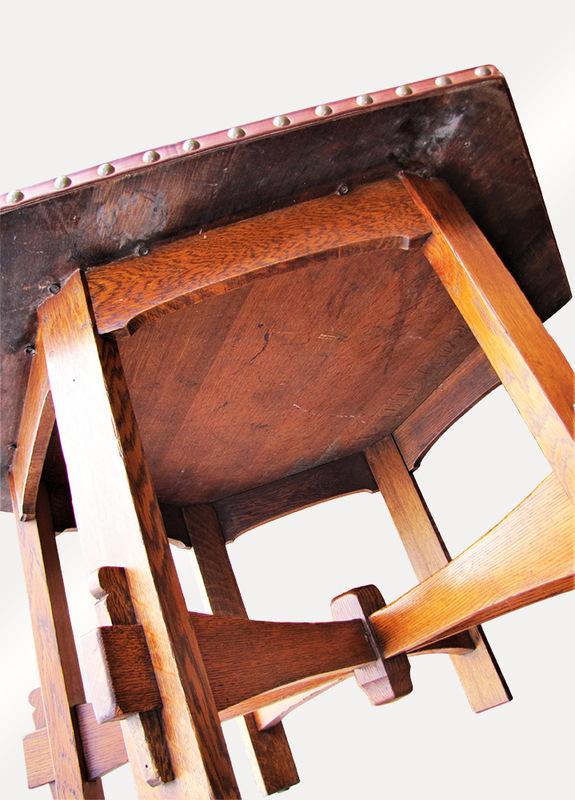 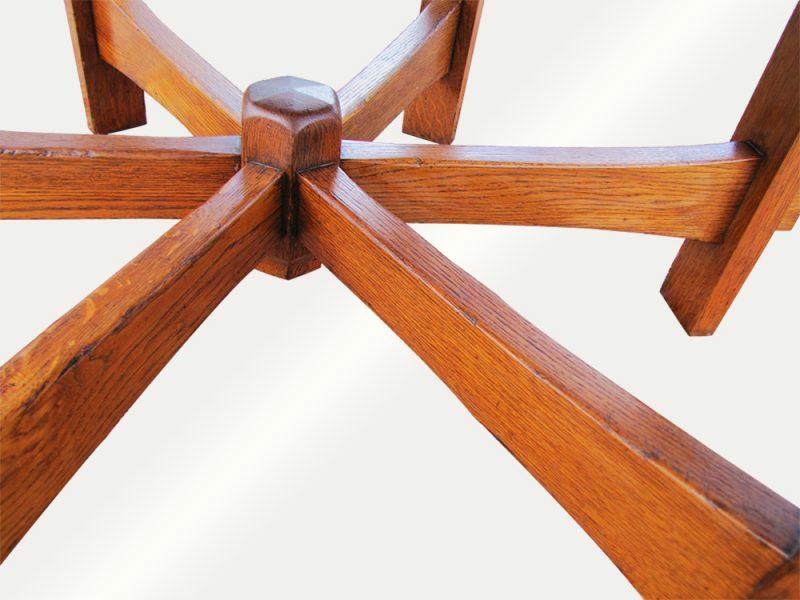 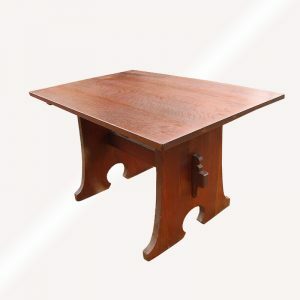 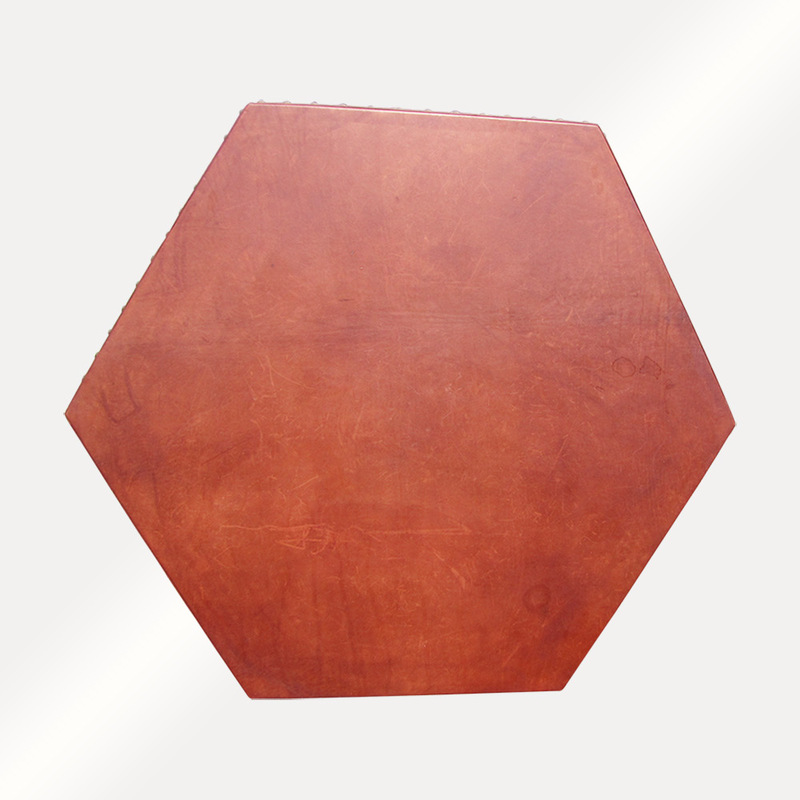 This is a Superb Antique L&jG Stickley Hexagon Table from the early 1900’s. 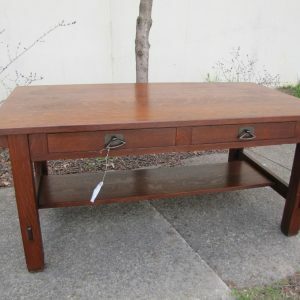 This is a great looking table that is in very good condition. 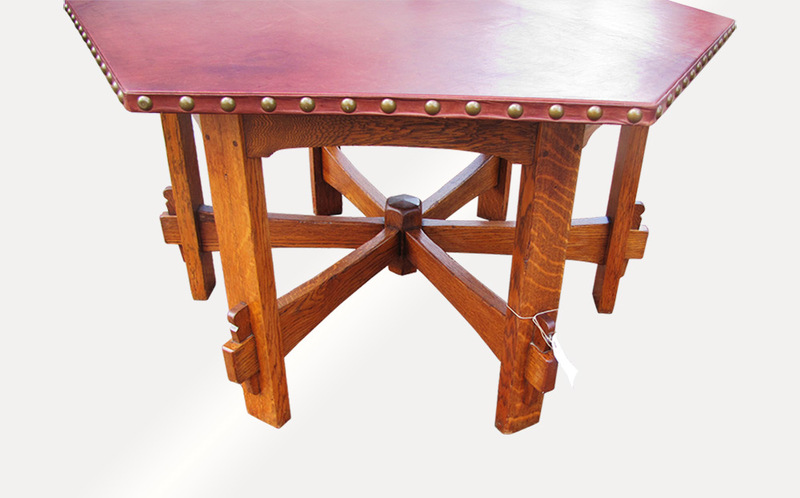 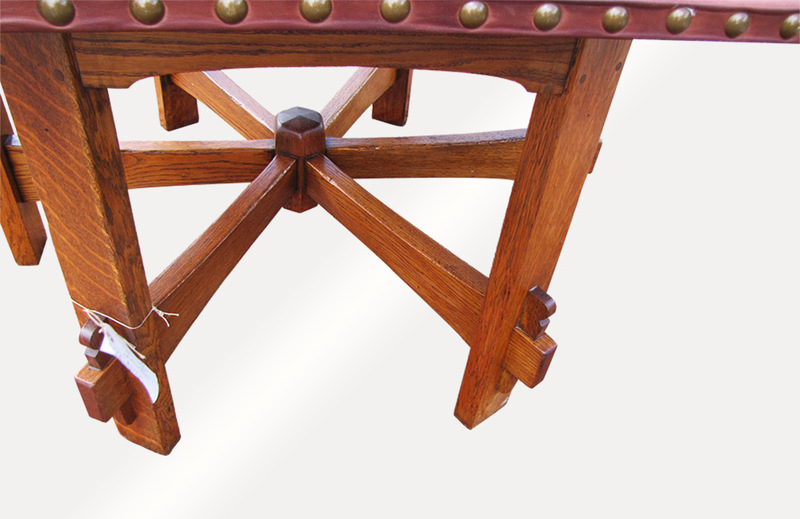 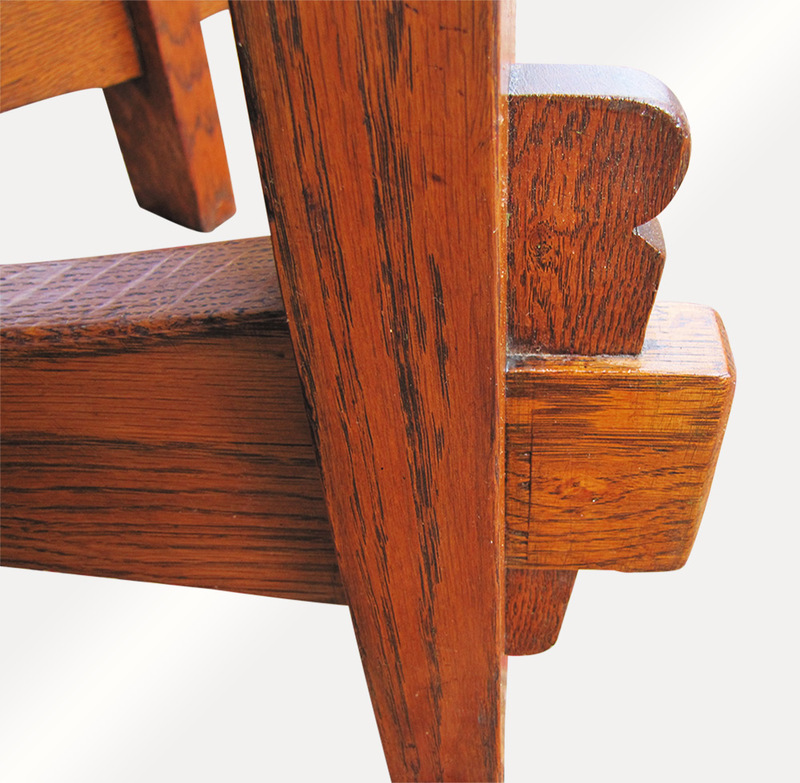 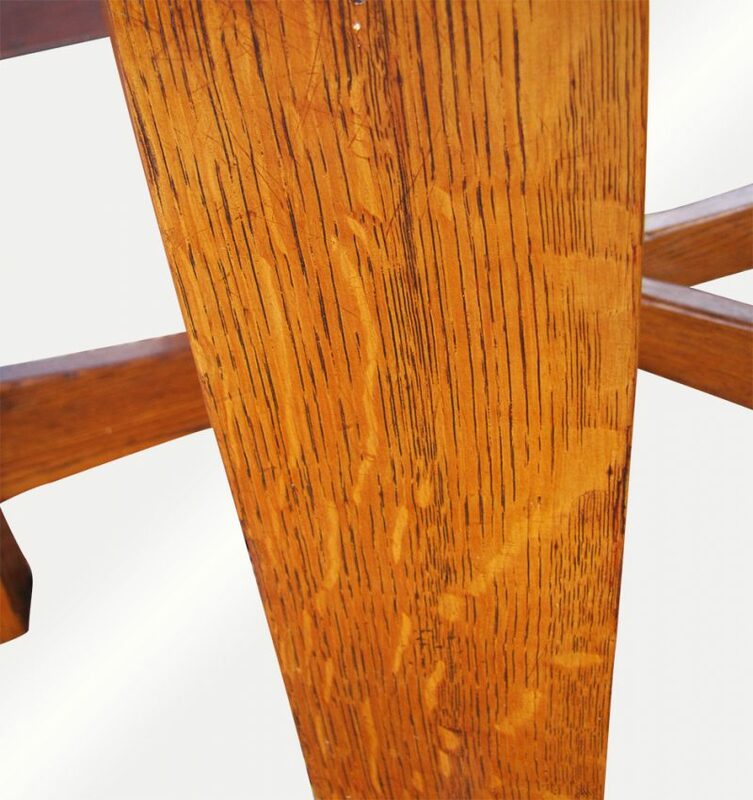 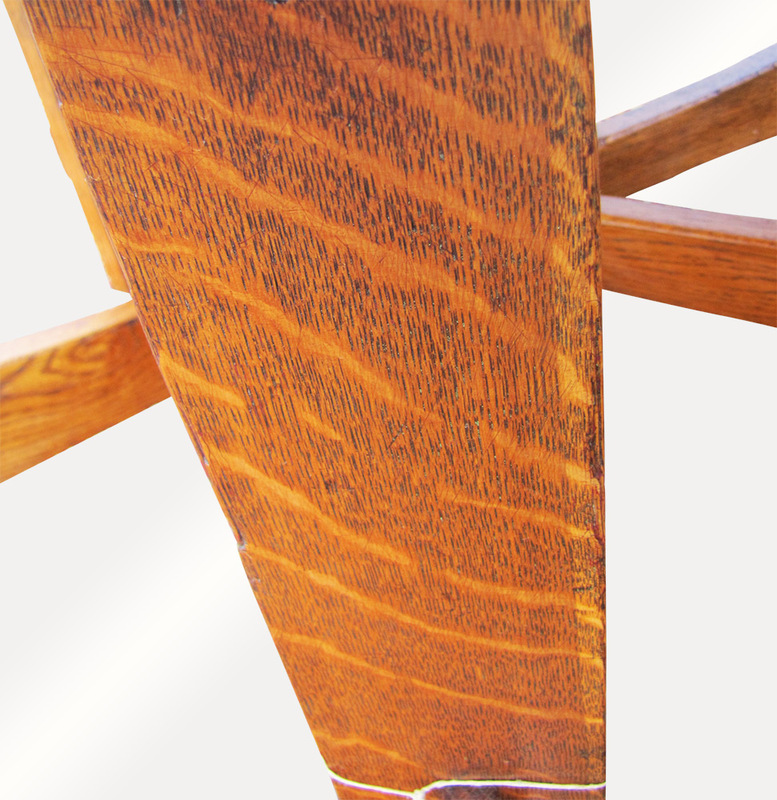 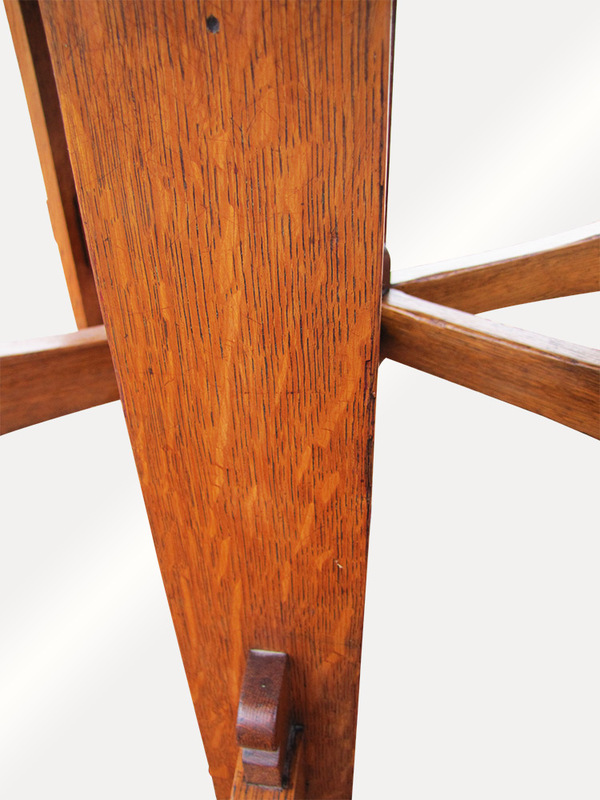 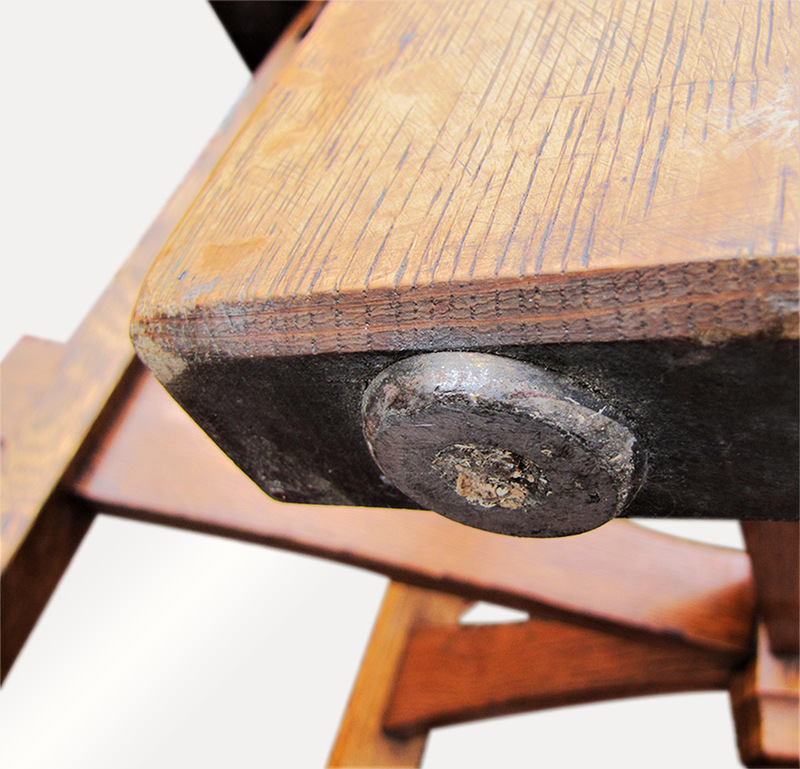 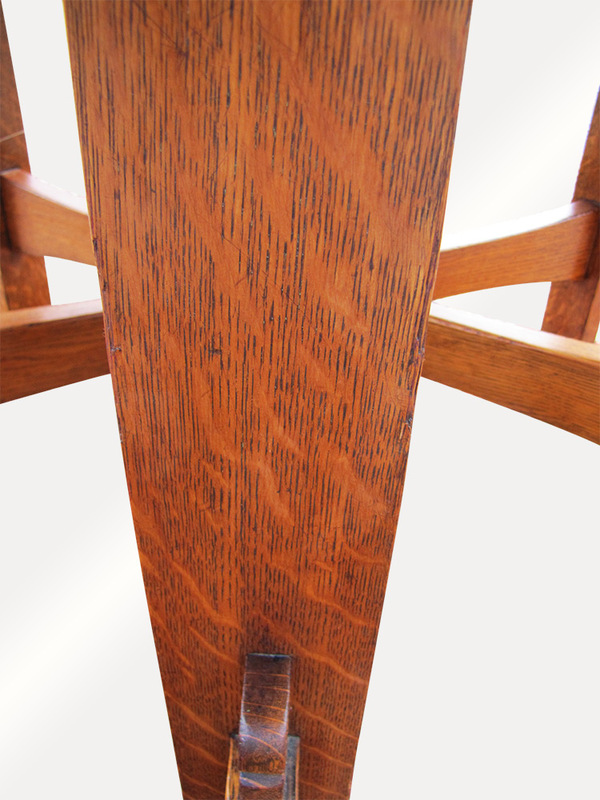 The table has a great selection of oak and was constructed with keys and through tenons on each leg. 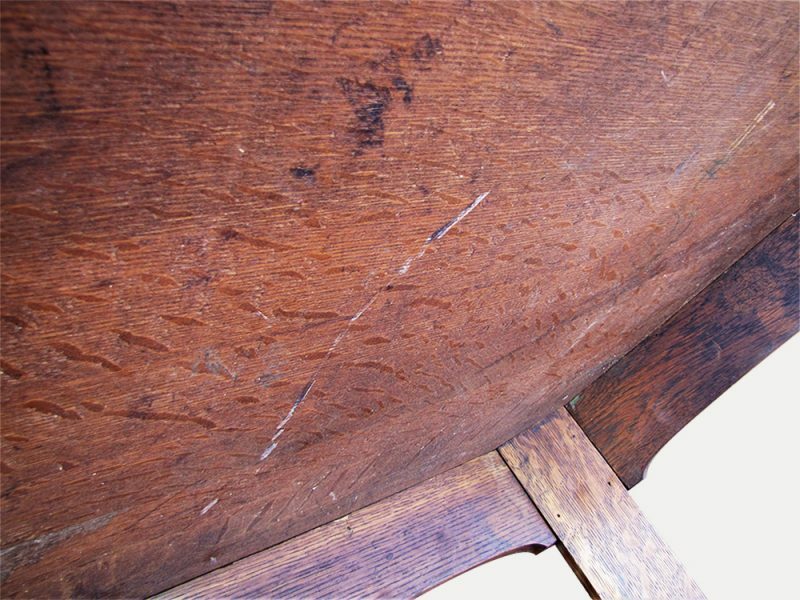 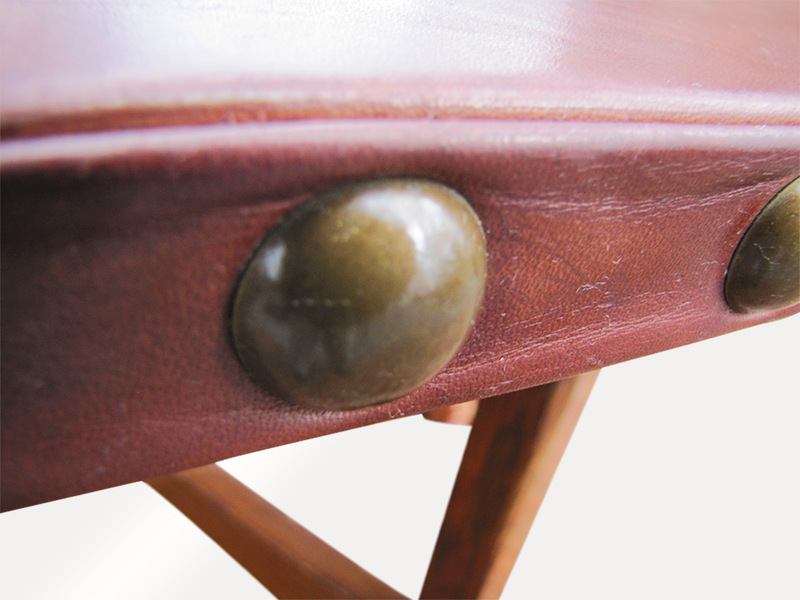 The leather on this table looks like it was replaced 20-30 years ago and it was a nice professional restoration job. 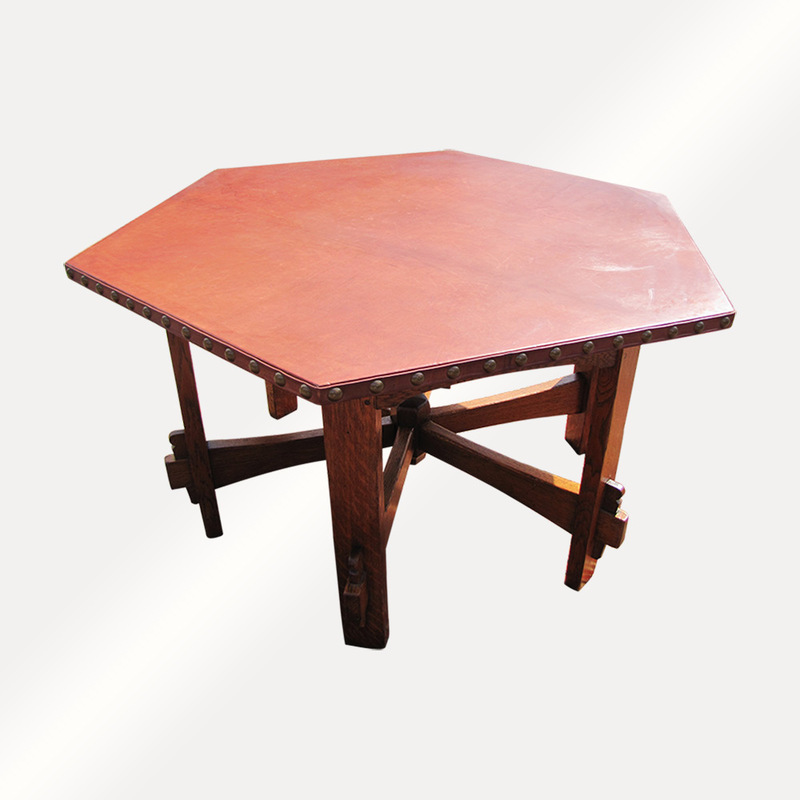 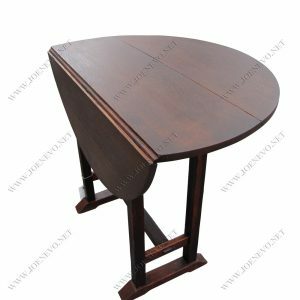 This is a sturdy and strong table and it is ready to be used in your home or business. 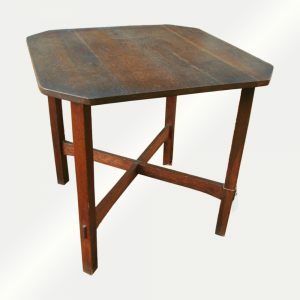 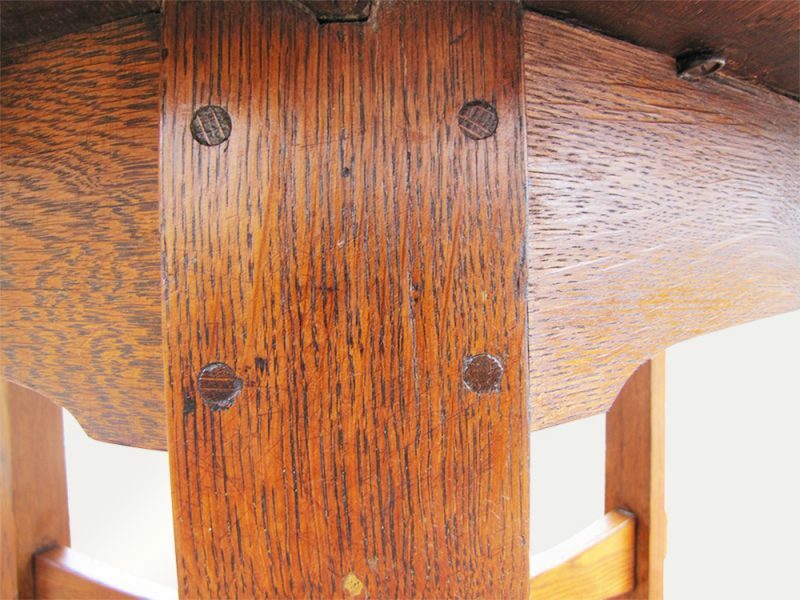 Antique Mission Gustav Stickley Drop Leaf Table w2917?